whatever you want to call them, they are the best! 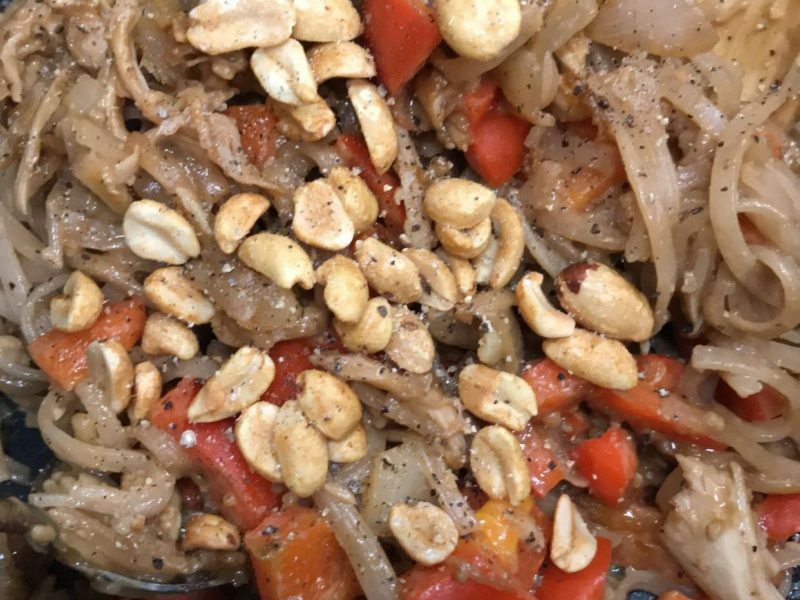 Here are a few favorite go-to recipes around here! They are all different, so sorry there’s a few! Combine all dry ingredients in blender or kitchen-aid. Mix on low until ingredients are well blended. Add wet ingredients to blended dry ingredients. Mix on medium speed until a “dough” forms. Scrape sides of bowl and mix again if needed. 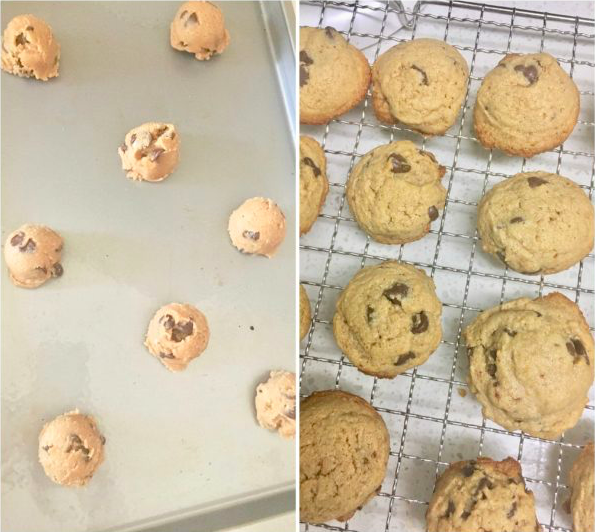 Using a 2-inch cookie scoop, form dough into balls. Set balls on a parchment lined cookie sheet or storage container and refrigerate for at least one hour or until ready to eat. Keep refrigerated up to one week, if they last that long! Enjoy! First toast the walnuts slightly in an oven heated to 170 degrees. Let them cool down before adding them to your food processor along with dates, desiccated coconut and cranberries. Process until the mixture is well combined and has a crumbly texture. Now gradually add the water, a tablespoon at a time and keep processing until the mixture is sticky and holds together. Next get a square baking dish, line it up with cling film and press the mixture in. Press down firmly to ensure the mixture sticks well together. In a Food processor, blend oatmeal, chia seeds, flax seed, coconut flakes and nuts. Blend until fine powder. In a large bowl combine oatmeal mixture with peanut butter, agave, vanilla and chocolate chips. With a medium scoop, scoop mixture into balls on a cookie sheet. Place in fridge or freezer to harden. Place balls in an airtight container and enjoy. Add all ingredients except the water to a bldner and combine until the mixture is finely chopped and sticky enough to roll into a soft dough. *To test texture: roll a small piece in the palm of your hand. If it sticks together, it’s ready to form into bars/balls. If it’s too dry and won’t come together, add water one tsp at a time until dough sticks together. Roll into balls, or press into a lined 8×8 pan and freeze for at least 30 minutes. After the dough stiffens, cut into bars, wrap individually and store in the freezer until ready to eat. 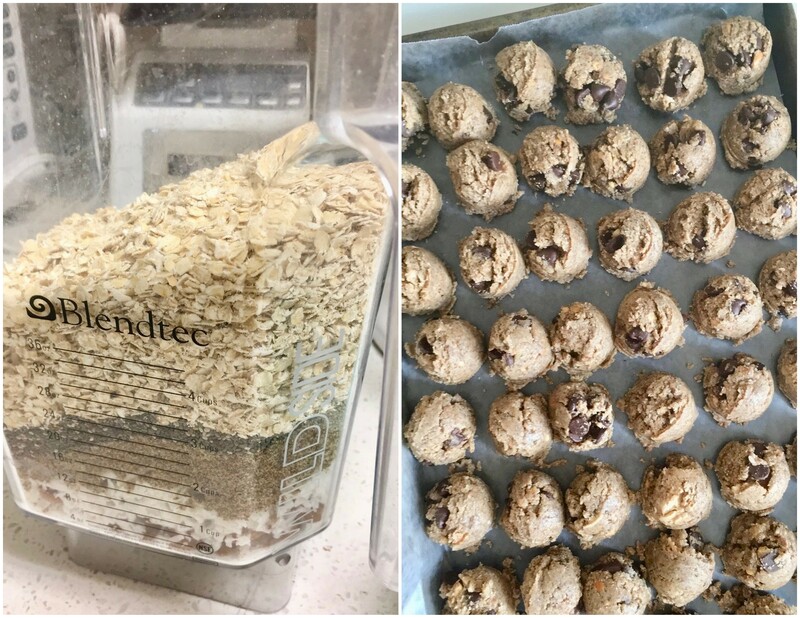 Combine all ingredients except almond flour and chocolate chips in your food processor or blender, or a bowl to mix by hand! Mix until smooth and combined. Add the almond flour and mix again until well combined. Add the chocolate chips and stir in. 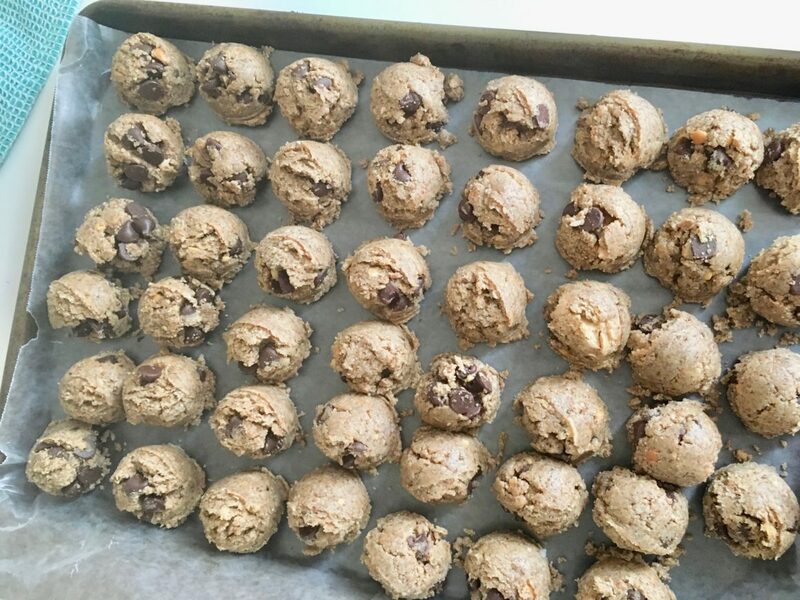 Use a spoon or a small cookie scoop to scoop out the dough and roll it into balls about the size of a tablespoon. You can add a few extra chocolate chips on the outside once they’re rolled to make them extra cute. 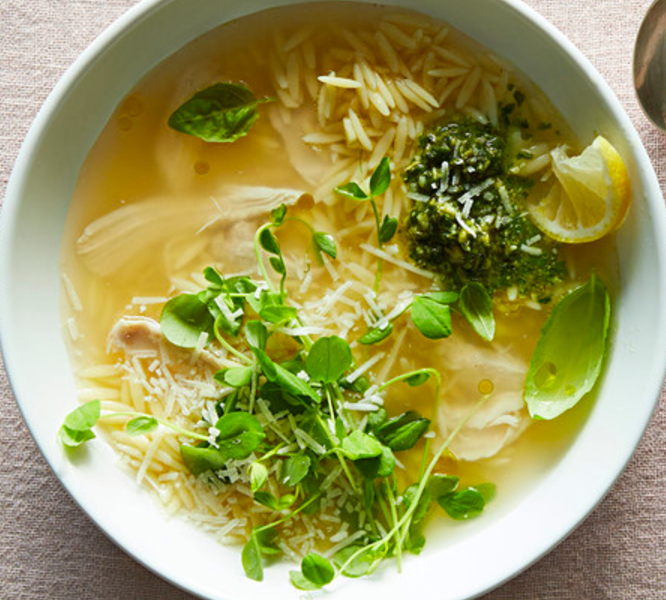 Mix all ingredients together in a medium bowl. Let chill in fridge for 30 minutes. Once chilled, roll into 1 inch balls. Store in airtight container, keep refrigerated up to a week! These are all so yummy and the best treats to have around for a little bit healthier indulgence! I’ve been waiting for you to share these since you posted on insta! Yum ! Wow these all look amazing, can’t wait to try! Haven’t tried Maca yet but good to know it’s at TJ’s!